It is always a sad story when a celebrity hits rock bottom after having earned millions of dollars through years of hard work, and that is exactly what has happened with Melanie B of the Spice Girls, whom you may better remember as Scary Spice. 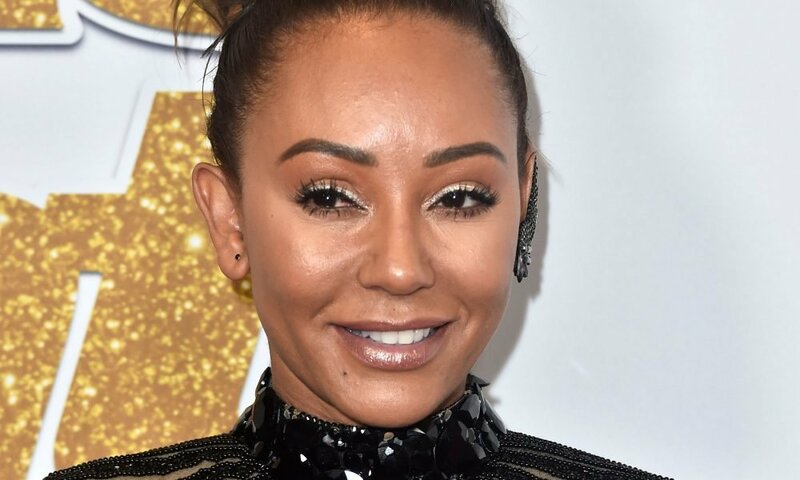 According to the Mel B herself, she had only $1400 in the bank after she left her second husband Stephen Belafonte back in 2017, which is shocking considering the fact that she has earned an estimated $140 million over the around 20 years of her overall successful career. How Did She Lose All That Money? 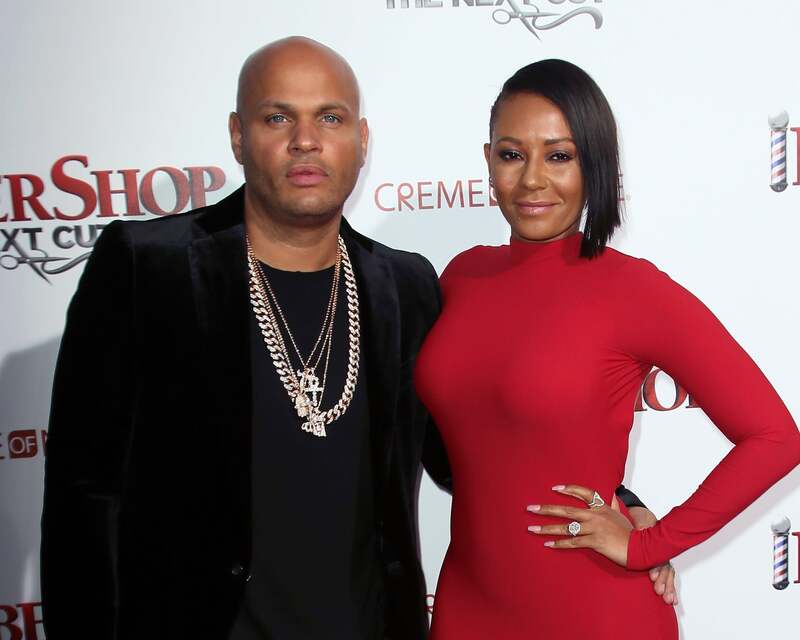 Detailing in her new book called Brutally Honest about how she went from being a millionaire to having only a few hundred dollars in her possession, Mel B has thrown the blame for her downfall on her now ex-husband Belafonte. According to her, when the two of them had first met, she owned a house as well as a loft apartment, located in LA, and also had an amazing career which was bringing in a decent stream of income for her. While it seemed like everything was perfect between them over the 10 years that the two of them remained married, with pictures showing them enjoying their lavish lifestyle and also spending time together as a family, Mel B has now declared that in reality, everything was quite different. Calling Belafonte a monster, she has revealed in her book how he used to verbally abuse her and subject her to emotional harm as well. Brown and Belafonte tied the knot sometime in 2007 after the former’s relationship with Eddie Murphy had reached its conclusion. The real problem emerged when Mel B started relying completely on Belafonte to manage her affairs, including her computer, bank details, and also important decisions. This obviously gave him all the power over her finances, and although we are not sure about the details of this seizure, Brown revealed that Belafonte did control her financial matters throughout the course of their marriage. However, she couldn’t stay committed with a man who she says emotionally abused her, and even though she recognized that she would be left with virtually nothing for a while, she took the step anyways in order to get away from all that and start her life afresh. The upcoming Spice Girls tour is bound to set her finances straight, and even though we heard a lot about her financial struggles in the past year, things do seem to be getting back on track. Before finding Belafonte, Brown was emotionally involved with Eddie Murphy and still considers him to be the love of her life. Things were going fine in their relationship at first; however, problems emerged due to a disagreement the two had over purchasing and sharing property. 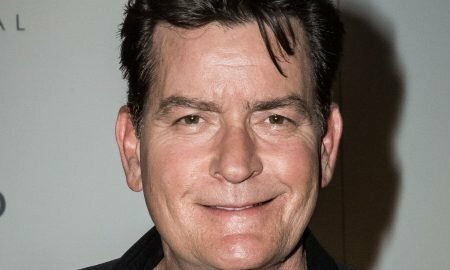 Even though Brown was pregnant with their child, she decided to take a break from their relationship and visit her mother, and assuming that things were over, Murphy announced their breakup to the media. Heartbroken, Brown then found Belafonte, who offered her protection and comfort and thus began a very difficult period in her life.